You can use these concrete texture files for your artwork. 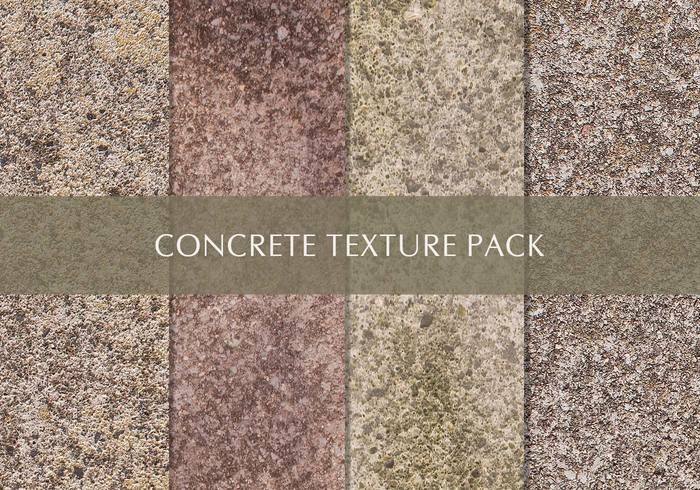 Included in this texture pack are four different cement and concrete texture files. Use these concrete texture files as backgrounds or urban elements in your work. Please do not redistribute it or claim as your own.